In 1863, when Ida B. Wells was not yet two years old, the Emancipation Proclamation freed her from the bond of slavery. For her family and others like them, it was a time of renewed faith in America's promise of freedom and justice for all. Blessed with a strong will, an eager mind, and a deep belief in this promise, young Ida never turned away from the challenges she faced. She insisted on holding her family together after the death of her parents. She defied convention and went to court when a railroad company infringed on her rights. And she used her position as a journalist to speak out about injustice. But Ida's greatest challenge arose after one of her friends was lynched. How could one headstrong young woman help free America from the shadow of lawlessness that loomed over the country? 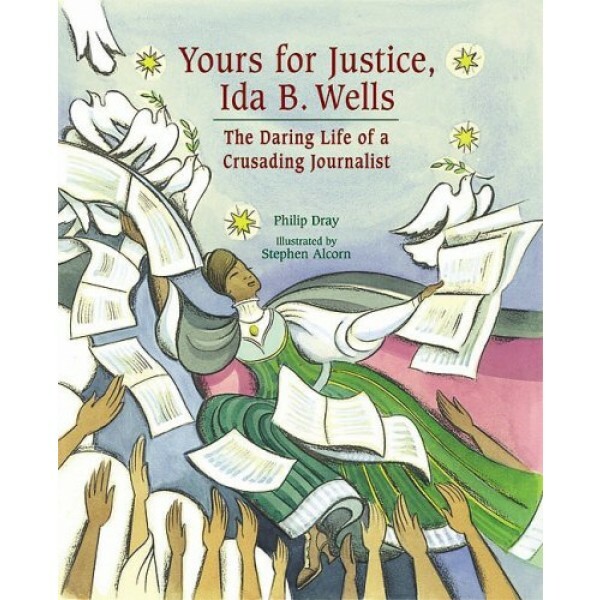 Author Philip Dray tells the inspirational story of Ida B. 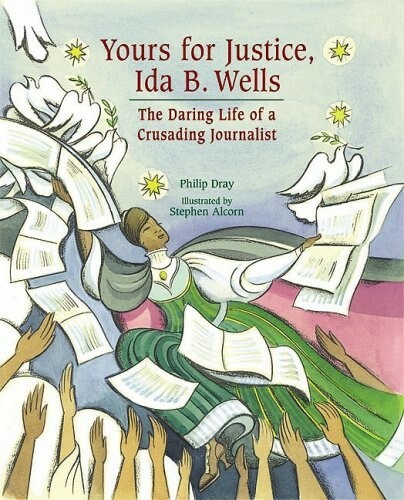 Wells, from her birth into a slave family in Mississippi and her early encounters with racism to her lifelong commitment to end injustice. Award-winning illustrator Stephen Alcorn's remarkable illustrations recreate the tensions that threatened to upend a nation a century ago while paying tribute to a courageous American hero. For more true stories of girls and women of the Civil Rights Movement, visit A Mighty Girl's special feature on the Top Mighty Girl Books on Civil Rights History.